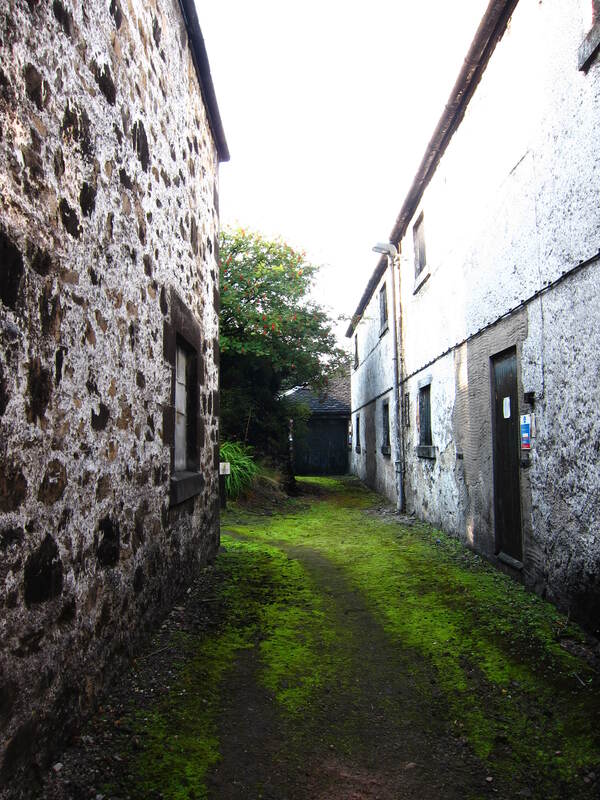 Of all the Islay distilleries, Bunnahabhain is least well served by road. As I made the 25 minute northward drive from Caol Ila, I could not help but wonder at the twisty, pot-hole ridden, blind-spot hiding single track that leads to the distillery and how it pales in comparison to the broad dual lane carriageways that lead to all other distilleries on the island. 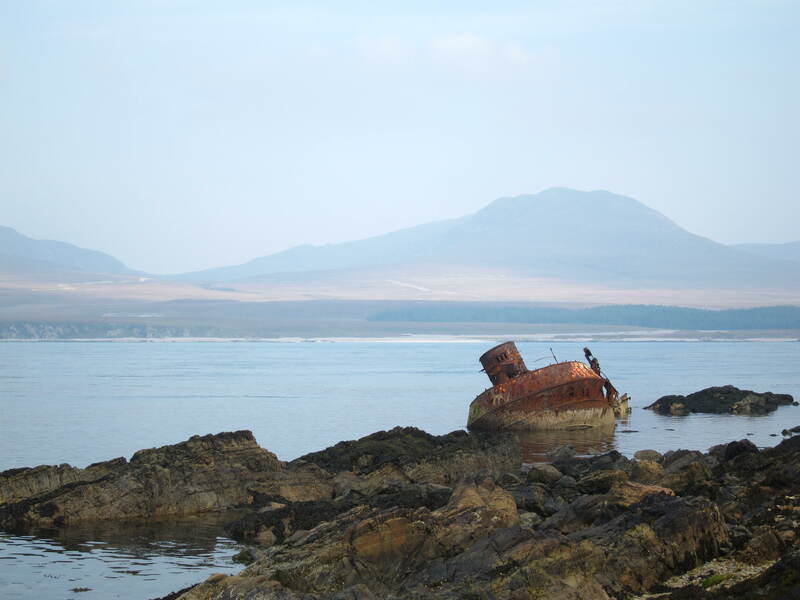 Bunnahabhain actually looks like it may be better off with its old pier. Twice I stopped at a passing place just to be sure I was truly headed for the distillery. Most know that Caol Ila, it’s neighbour to the south makes a lot of blending whisky, but so too does Bunnahabhain, and that all that whisky has to be trucked off on that serpentine track is mind boggling. On the other hand, because of its inaccessibility, any visitor here is a serious one. And I’m guessing it never gets as crowded as down south on the Kildalton coast. 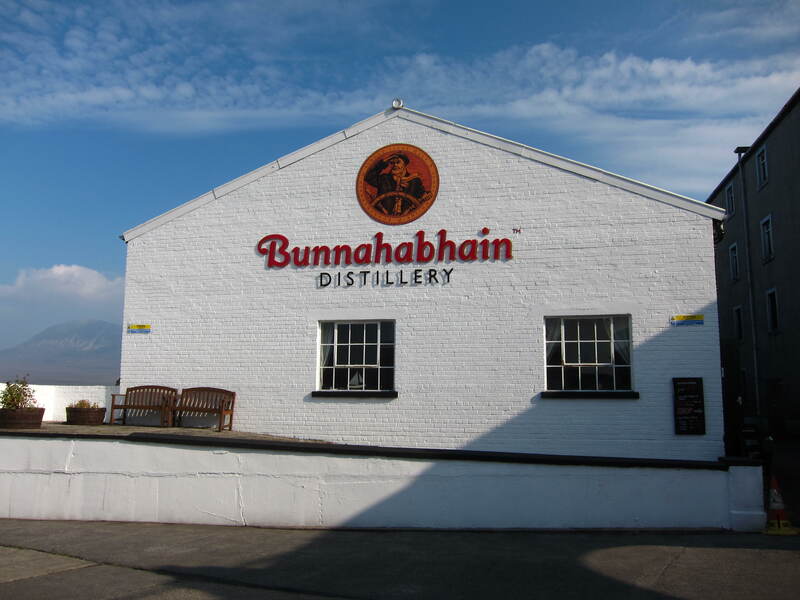 Bunnahabhain has been part of the Burn Stewart group since 2003, which was just last year acquired by the South African Distell group for GBP160 million. Before Burn Stewart, they were part of the Edrington stable through Highland Distillers. But one common thread through its changes in ownership is this perennial orientation towards blends, most famously Black Bottle. Bunnahabhain does have a nice core range from 12 to 40 yo expressions, plus multiple NAS and duty free exclusives as well as several vintage releases now and then, but it is not really pushed as a single malt and so remains a whisky to be discovered by an ardent enthusiast, rather than vying for the attention of a casual drinker. It’s really quite a pity (though not quite peaty) as it’s core range is great (46.3% too! )and would certainly appeal to those who would normally drink rich speysiders. 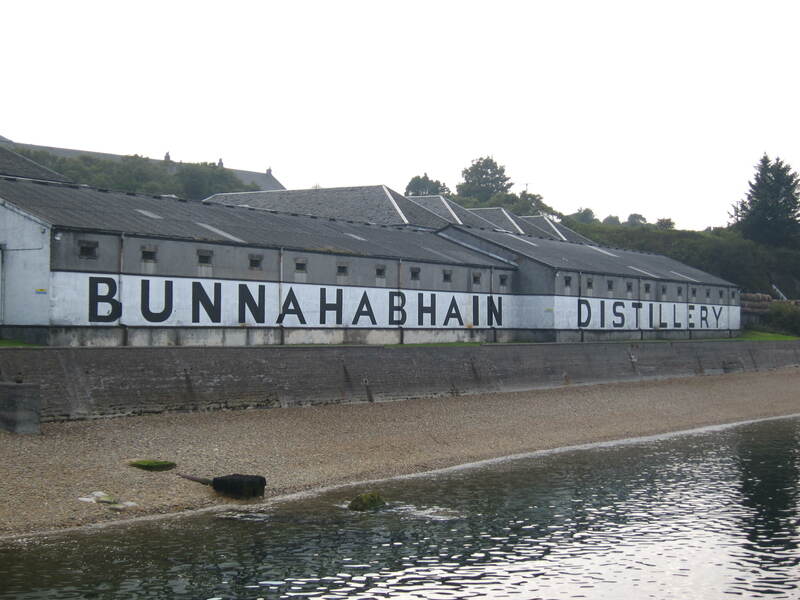 Bunnahabhain’s popularity is somewhat eclipsed by other Islay malts as Islay whisky is generally synonymous with peaty whisky, and Bunnahabhain’s is peat-free, honeyed and oily. except for a quarter of the year when it produces peaty spirit under the name Margadale (so my earlier bad joke is really a lie). Commonly, indies would simply use ‘Bunnahabhain’ with an italicized note alluding to it’s peaty character on the label to differentiate. But in fact the distillery does have 2 current NAS expressions which are peated. 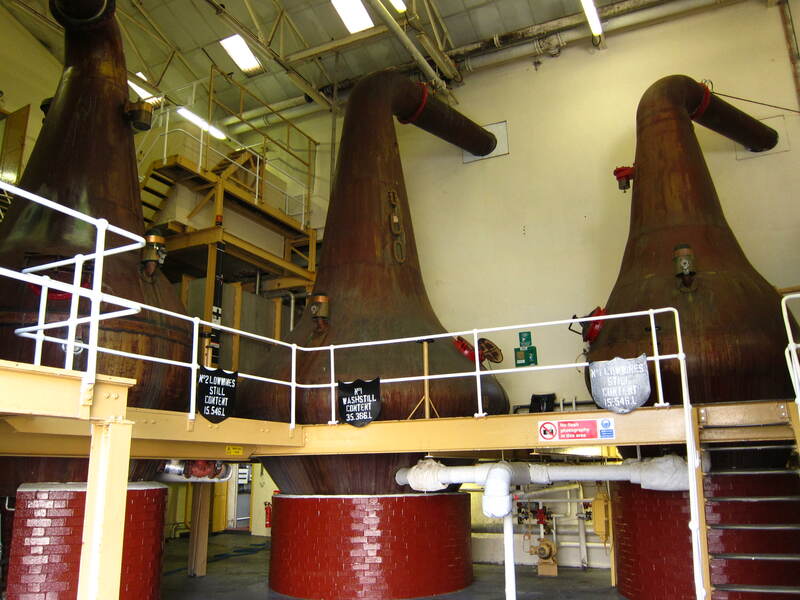 Toiteach, which means smoky in gaelic, is medium peated to Caol Ila levels and Cruach-Mhona, which means peat stack, is heavily peated to Kildalton levels. Bizarrely, in the shop I was told that the first is smoky but not peaty and the second very peaty but not smoky. However by this time it seemed rude to argue as the nice lady had given me generous samples of everything available, and one does not kill a golden goose. 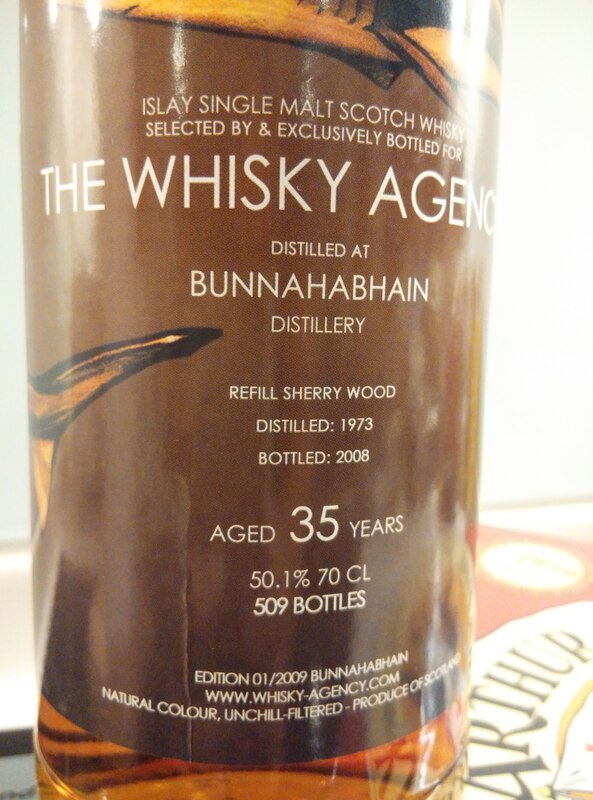 Bunnahabhain 35yo, 1973/2008, The Whisky Agency edition 01/2009, 50.1%. This is from a refill sherry hogshead, sort of rare to see a sherry hogshead. Nose: Thick, layered and fantastic. Immediately strikes you with its old but softly resinous oak, much unlike the overly vanilla-ed and spiced stuff from overactive american oak found in a lot of new whiskies. Also an enveloping oily buttery nuts and honey sweetness, matched by a light salty tang. Christmasy too as expected – prunes and cocoa, but so well integrated and so well balanced, not one flavour jumps up above the others. Crushed bay leaves, furniture creme, dusty cupboard but not a trace of overaging. Palette: Big and rich, a warming Christmas spice that was not on the nose, spearmint, walnut oil, dark fruits and brandy, but also soy sauce and a touch of tar, and a ‘glassy’-ness. More of that piquant herby green-ness on the edge of the tongue. So complex! Finish: Long lingering warmth. Sweet spices, dark fruit and salt. Awesome, an orchestra of flavours, but the integration is such that not one speaks too loudly. I hope this old wood and sherry balance is something that can be developed with time and is not a thing of the past. 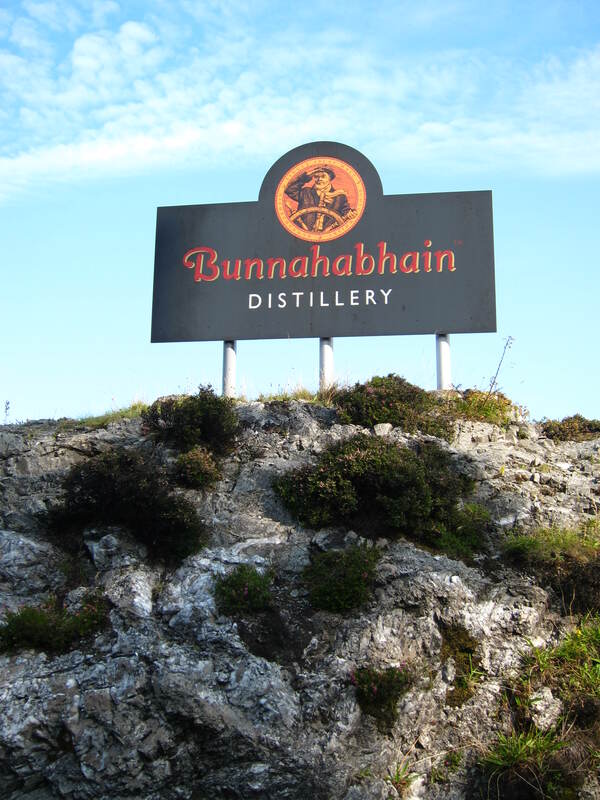 This entry was posted on October 19, 2014 by Whiskyrific in Bunnahabhain and tagged Bunnahabhain.